Case Study - Hughenden and Richmond Tyre Centres. 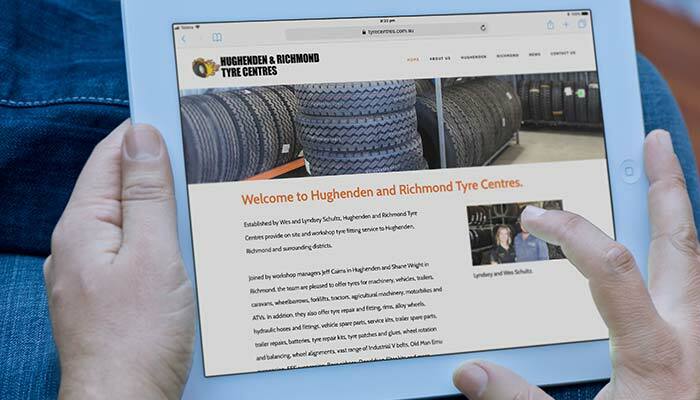 To design a website for Hughenden Tyre Centre and Richmond Tyre Centre. Lyndsey and Wes Schultz from Hughenden and Richmond Tyre Centres wanted to learn how to attract more customers to both of their businesses. 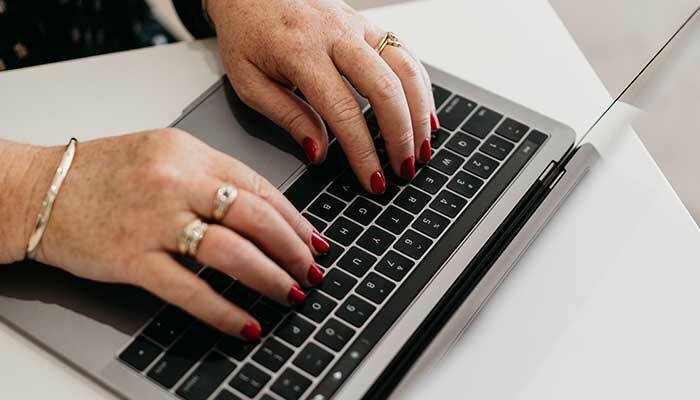 I designed a tailored digital coaching program to show Lyndsey how to take advantage of the digital tools available to her including Google My Business, Facebook, Instagram, Linked In, Canva and more. This was conducted as face to face training on site in Hughenden, Queensland.